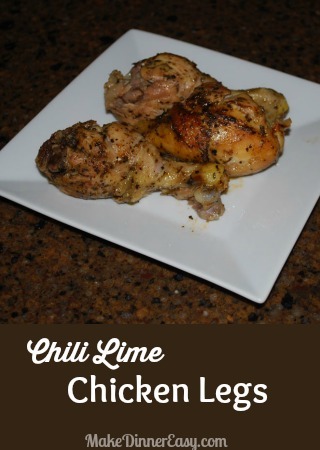 I came up with this recipe for Grilled Chili Lime Chicken Legs recently when I had some limes I wanted to use up along with chicken legs which had been on sale. While this recipe sounds spicy, it isn't. You certainly can add some cayenne pepper if you want a bit of a kick, but I usually leave it out so the recipe is kid friendly. 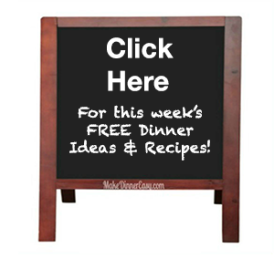 Combine marinade ingredients in a large zip style bag. Add the chicken legs. Marinate in the refrigerator for at least one hour or up to 6 hours. 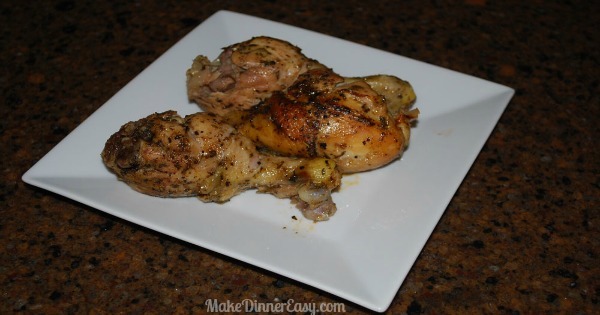 Grill over medium heat until fully cooked.